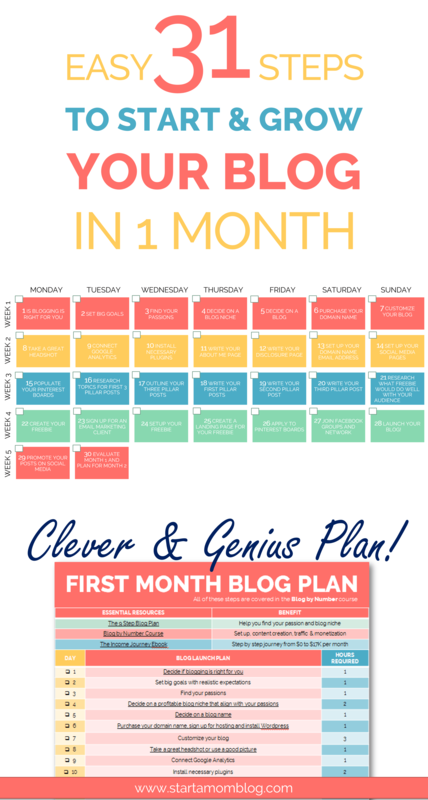 Use this free First Month Blog Plan to guide you exactly what to do every day to launch your blog. Check off the tasks as you complete them. Included are expected times to complete each task, so you can plan accordingly! Each step also has additional resources and tips. This is the exact plan I follow when I launched a new blog. 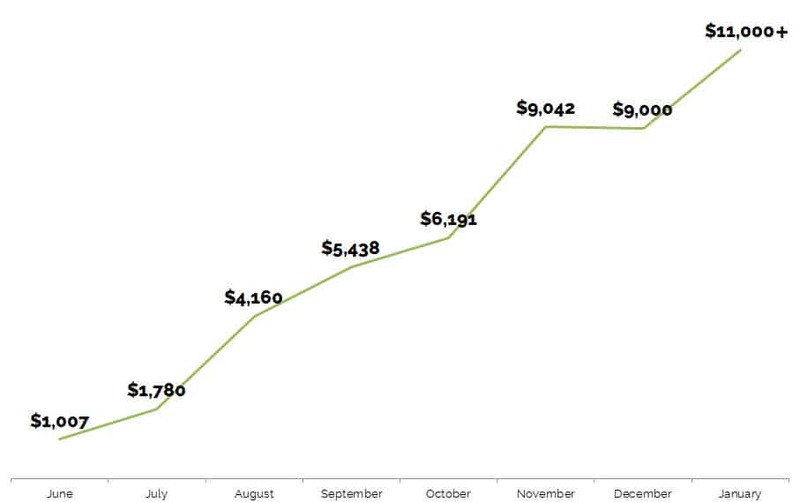 I’ve been able to grow my blog from $0 to over $20,000 per month in less than 18 months. When you set up your blog with the right foundation, you can do this too! 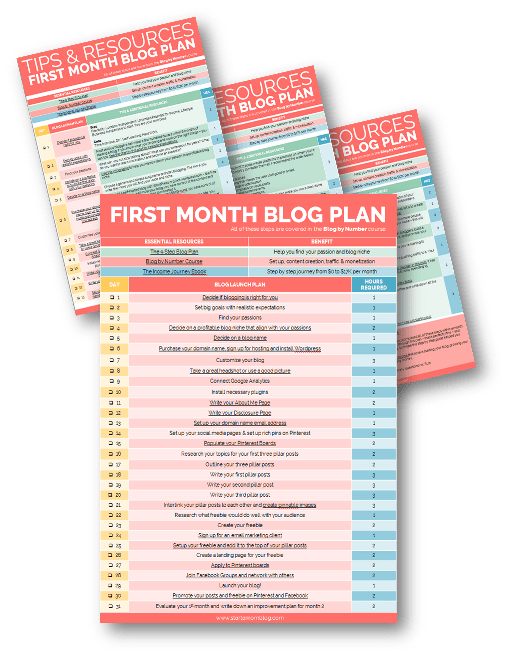 LEARN HOW TO GROW YOUR BLOG!